Coastal Home Inspectors gives you with the cost effective and best Home Inspection in Bonita Springs FL. We have been serving you with our best home inspection skills for many years in Bonita Springs FL. Our certified and qualified home inspectors are always ready to serve you and provide you the awareness that you need in home buying procedure. They have all the modern home inspection tools to extract all the detailed facts from the components of the structure your home. We perform you in knowing all the defects in the components of your home and saves you from buying a big investment pit. Such hidden flaws can be a financial drain on your pocket. Getting a new home is very important as well as risky and hectic process. We will give you the assistance in making the right choice of the home confidently. Coastal Home Inspectors provide you best standard and high-quality Home Inspectors in Bonita Springs FL. We inspect all physical elements and sections of your chosen home including doors, grounds, door locks, kitchen, bathrooms etc. We request you to stay at the site during the process of home inspection and know about the components and system of your home entirely by our Home Inspectors Bonita Springs FL. You can also clear all the probes in your mind regarding the home inspection by asking questions to our Home Inspectors and getting the related knowledge from them. This will help you to get valuable information regarding the condition of your home. A home inspection is a skill that benefits you in getting the valued information about all the internal and external features and components of your home. Our Home Inspectors in Bonita Springs FL inspect all structural specifications of your home for the purpose to expose all of the visible and hidden defects that can create problematic hectic event for you in future, financially and mentally. Home inspectors inspect the structure and frame of your home and give you a proper feedback about its condition. When you are buying a home, this feedback will help you in making a right decision of a home and you also use it while negotiating with the seller on the agreement of your home. After the complete visually inspection of all the features of your home. 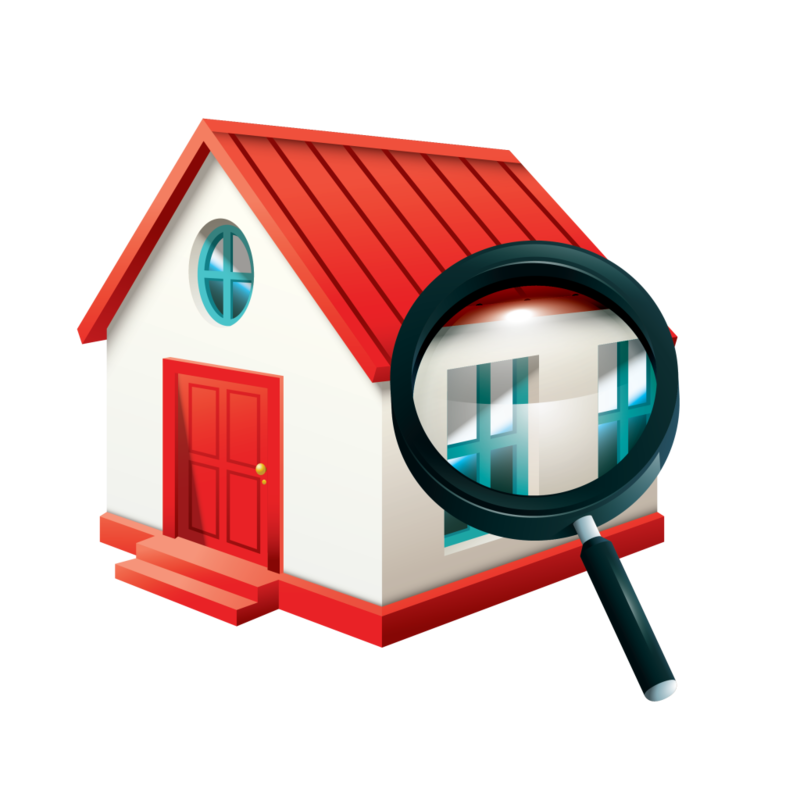 Our home inspectors create a detailed descriptive report and this report gives it you for the purpose of knowing the actual value of your home. Home inspection detailed report consist of the condition of the home verbally. These details are also provided to you officially in the form of a written home inspection report. Our home inspection report is in which all the components defects and maintenance tips are thoroughly mentioned. The home inspection report is very easy to understand and read and also contain the digital images of the defective items. Read More About Home Inspectors Bonita Springs FL!